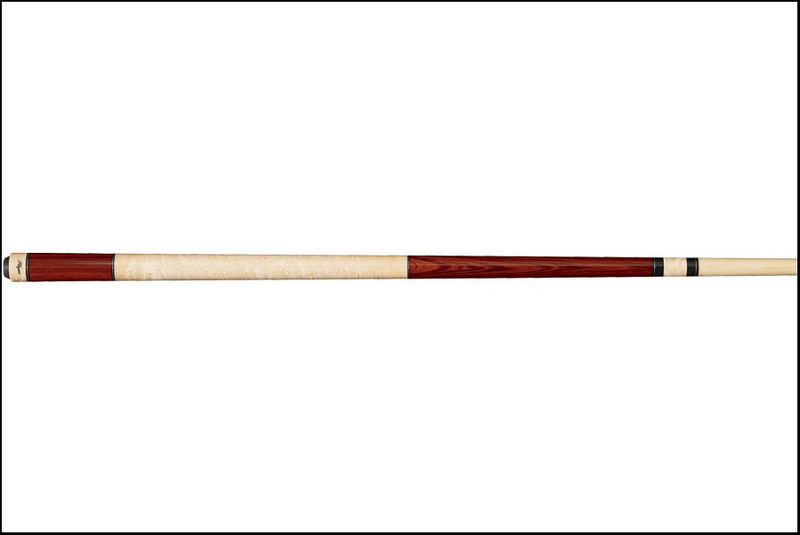 The Players E-3100 is a beautiful cue with an equally beautiful price. Players understands that you want to look good with your first cue, but want to keep the price low. Available in Exotice Rengas and Birdseye, Zebrawood and Birdseye or Midnight Black and Birdseye. All are wrapless.